This beast is used for family entertainment. From watching movies to gaming and anything in between. At first i wanted an overclocked Ryzen 5 2600, but then i'll just add $20 and I could buy a 2600x and run at stock. Comparing the Ryzen 5 2600x versus Ryzen 7 2700. the latter has minimal FPs gains. the only advantage is lower TDP and more cores for $100+ more. This is the brain of the Ryzen Silver Mini-Monster! Great looking, clean silver-black itx board. Board LEDs are non-addressable. Needs 2 more fan headers rather than LED headers. 4+2 phase. No VRM issues yet. For a b450 board, this is more than enough. This is the body of the Ryzen Silver Mini-monster. Runs 3200Mhz on XMP easily. Great RGB! Overclockable but haven't tried that yet. Low profile at 3.9cm. Perfect for my cryorig C1. still waiting for the AM4 bracket. Super Fast. From HDD to this. Really noticeable performance gains. Specially if you are in rapid mode. NVME upgrade has minor notable performance and the fact that you dont need cables. This is used as cache and scratch disk. 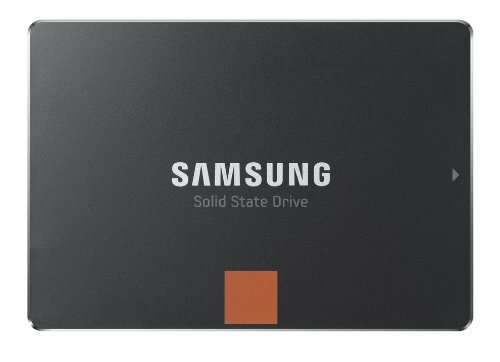 This is a cheap 480GB NVME drive. Works well and has extra heatsink. I need more time to test for durability. Boot times last only 5-8seconds. Transfer speeds are phenomenal. I just don't like the UI of the Adata SSD toolbox. they could borrow Samsung's Magician. My Samsung 840 EVO 120 gb seems faster with rapid mode. Annoying coil whine. It's like someone is holding a maracas inside your case hehe Seriously, Don't let the "mini" size fool you. This is a beast of a card and this is the heart of the Ryzen Silver Mini-Monster! The slickest itx case. At 15 liters this is an almost no-compromise itx case. PSU up to 200mm, CPU cooler up to 165mm while the GPU is limited to 220mm length. I could even add a 120 single radiator. Cooling this case is a bit tricky. You can see my hdd is under the fan grill on the front, where a slim fan is also attached. Below my GPU, is a zip-tied XT140 13mm thick cryorig fan. Everything runs cool even under load. Overall temps are 36C at idle and 60C under load in a tropical country! Runs cool and efficient with black modular plastic cables! Perfect for my Ryzen mini monster! Buy this! This loud and strong fan is amazing. Great for exhaust! This will be installed on the Cryorig C1 but I'm still waiting for the Cryorig C1 AM4 bracket. This is a cheap yet high quality RGB fan with it's own controller. Saw a demo of this, so I bought one right away. 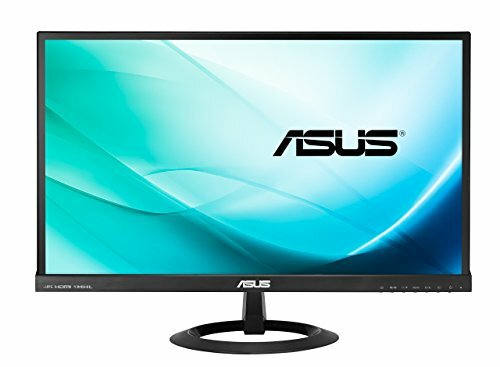 Amazing colors for a 23" 1080p 60hz AH-IPS monitor. Almost bezel-less. Only cons are: it doesnt have displayport and USB passthrough. Chicklet keys! Got it cheap, it's silent and it looks great. It's cheap, light and works great! I already installed it. Compared to Asus' Aura Sync, the RGB fusion App lacks customization. I'll add photos soon! Thanks! Don't see a lot of builds with this case. Where did you get it? Love how much power you've crammed in there! I used to have a massive Thermalright Macho in there but eventually replaced it 'cause, I feel its weight was stressing my motherboard . I bought it at TipidPC.com in the Philippines for +/-$100. Thank you! yes! I will! I'll be replacing the Ryzen stock cooler and replace it with Cryorig C1 with Deepcool RF120 RGB fan. Thanks! 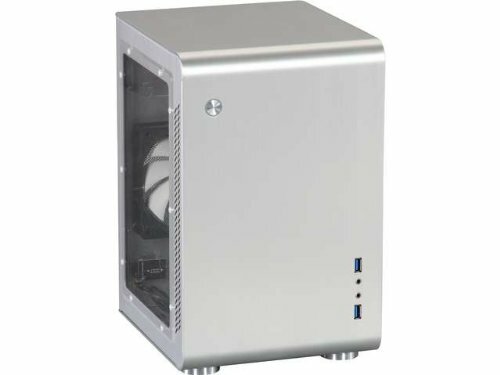 I was thinking of putting up a PSU shroud to hide the cables and I will be replacing the stock cooler with a Cryorig C1. Cables will be covered up and a strong RGB light from the RF120 RGB fan would take your eyes away from the clutter. I will add photos on the next update. Thanks! 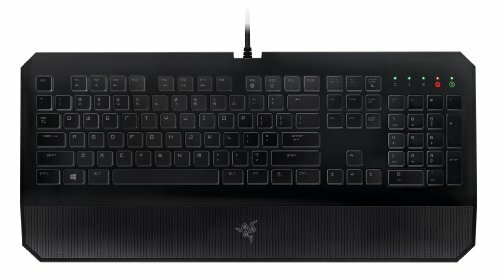 I would recommend some sort of gaming mouse.